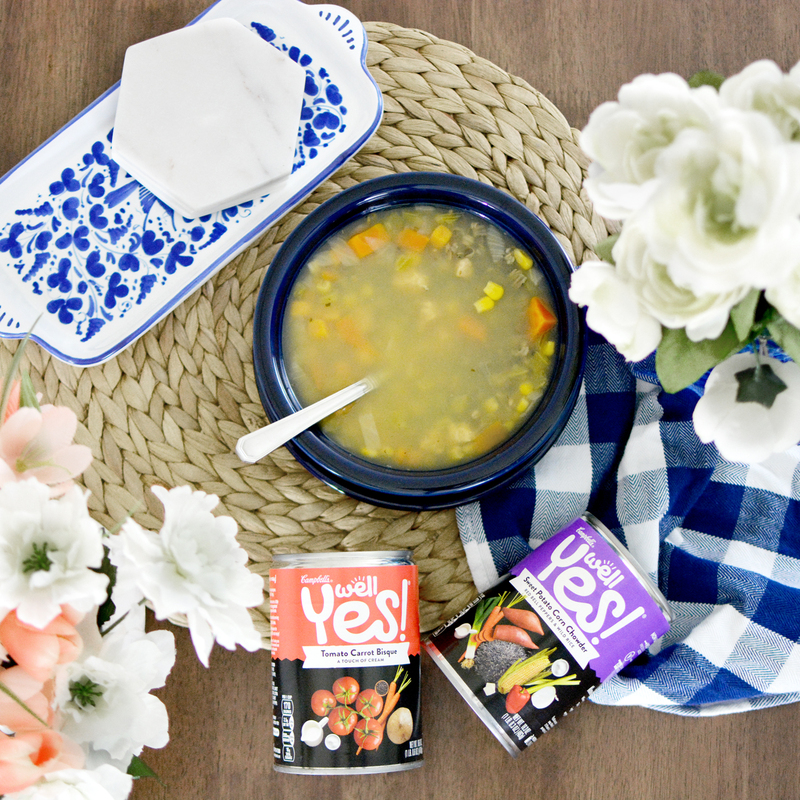 Now that fall is almost upon us, I started stocking up on my favorite cold-weather pantry essential Well Yes!® soups and I realized what the title of these soups meant to me. It’s such a small, unsubstantial thing but it’s the little things in life that get you. 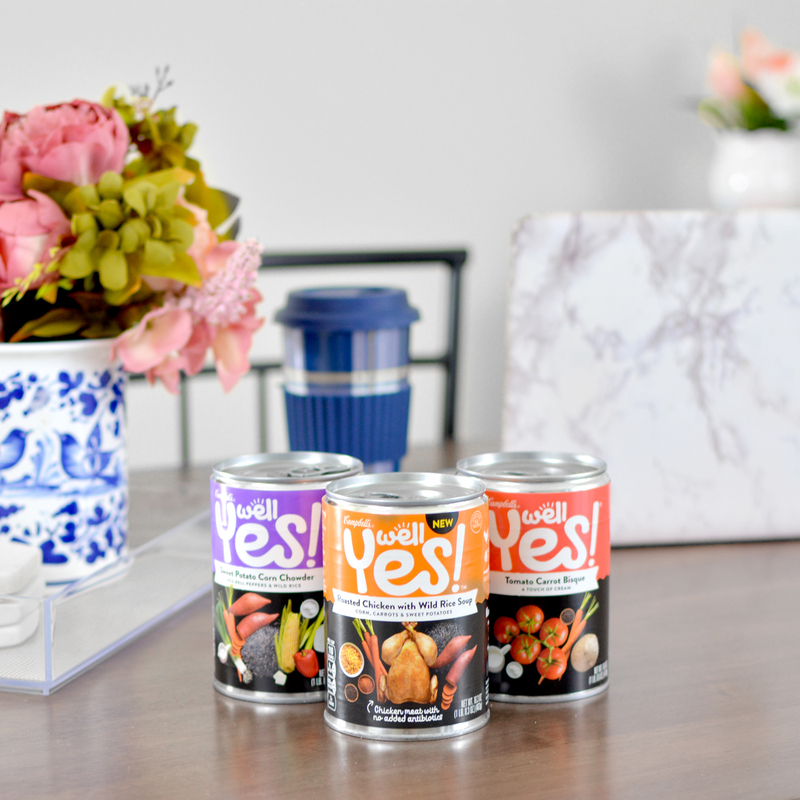 I’ve been enjoying these soups ever since they came out since they’re made with nutritious ingredients, have a non-bpa lining and are overall crafted with care. But what I realized is I stock up on these soups to enjoy during the weekends when I’m working on my blog and being busy writing for a go-to nutritional meal that supports my lifestyle. 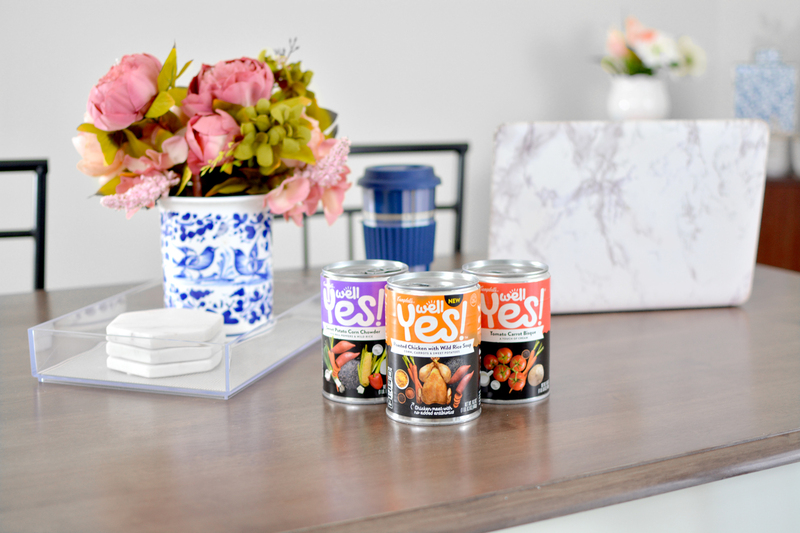 Just say “yes” – I enjoy Well Yes! 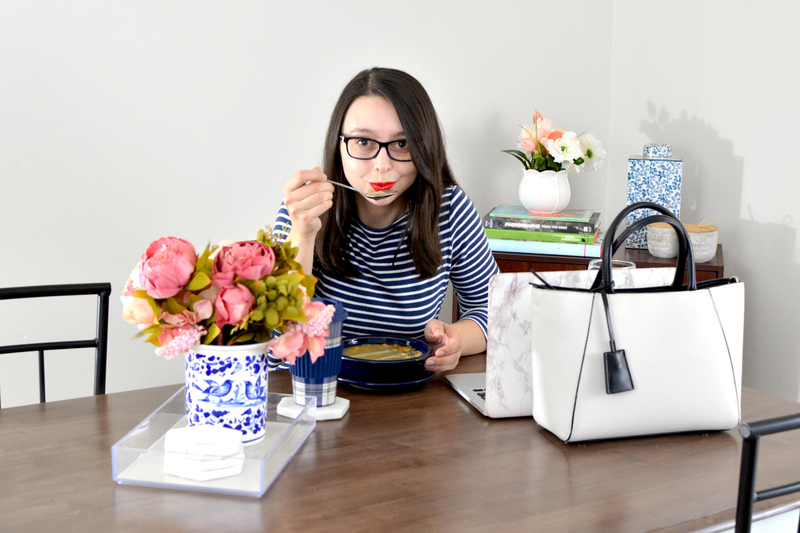 Soups as a break or extra nutritious support while I’m working but what if I had never said yes to deciding to start a blog? Or yes to my very first sponsored post? Or yes to investing money into branding and expanding? Then maybe my Saturdays wouldn’t be what they are, writing, photographing and curating. 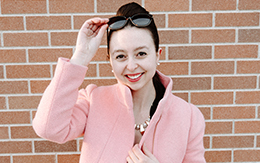 My blog is one of the most important and one of the most positive aspects of my life. It’s helped me grow as a designer, gain skills as a marketer and it’s something I’m genuinely proud of to share with people. Not having said yes all those years ago when I was just 16 and my life would most definitely not be the same. There’s so many little moments that we’ve said yes to that helps us be who we are today – and it’s what is going to help us move forward. 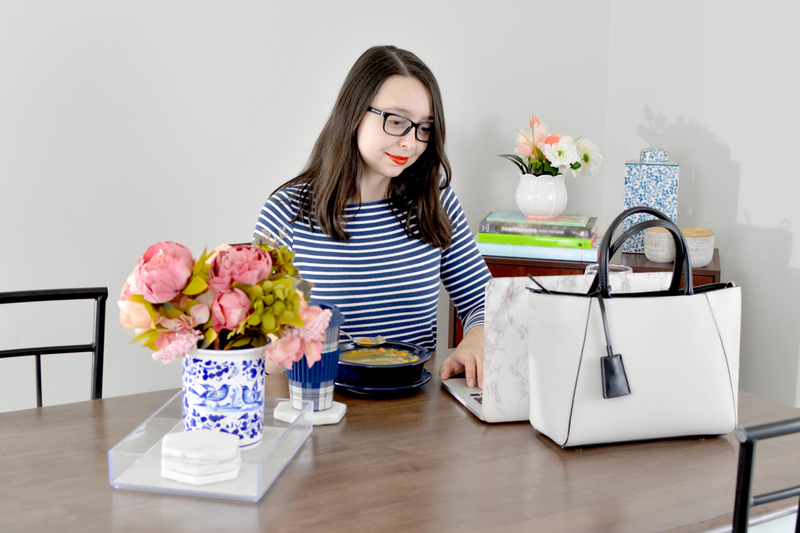 There’s so many things I’m already planning to say yes to this year: yes to enjoying a delicious Tomato Carrot Bisque; yes to even more amazing blog partnerships; and maybe even yes to a brand new blogging journey! I’d love to know, what’s something you’re saying yes to this fall? Let me know in the comments below and don’t forget to check out Well Yes! Soups for more life inspiration!